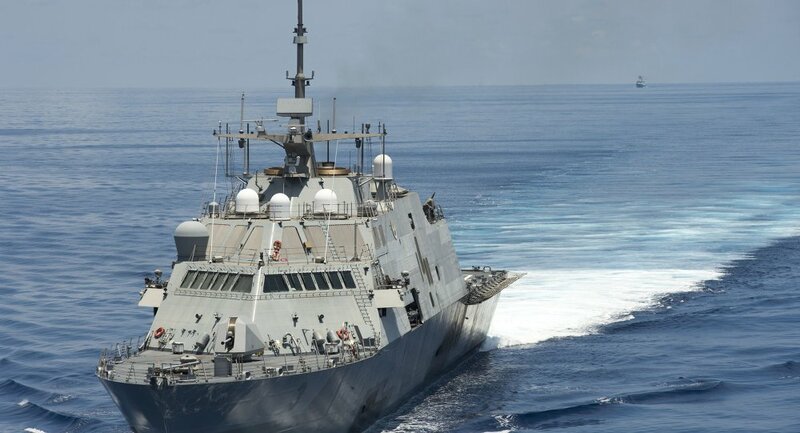 In late October, the USS Lassen sailed within 12 nautical miles of Subi (Zhubi) Reef, a man-made feature in the Spratly archipelago, apparently challenging China's sovereignty claims over this area of the disputed South China Sea. The operation was not authorized by Beijing. China referred to Washington's move as a "blatant provocation" and repeatedly asked the US to refrain from similar actions in the future. USNI News, Defense News and Graham Webster all recently noted that the USS Lassen was undertaking ‘innocent passage’ when it sailed past Subi Reef on October 27. 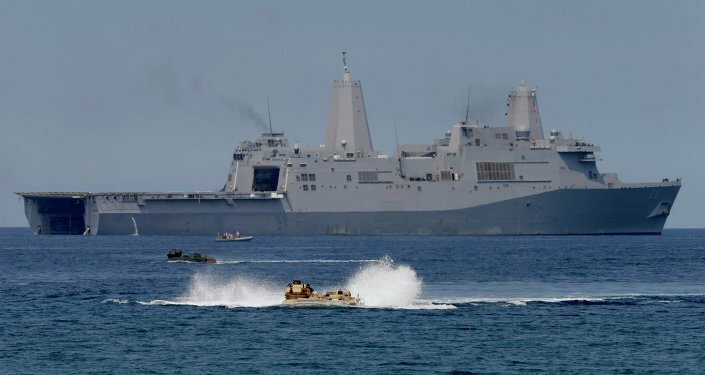 Although this revelation has not been officially confirmed it is understood to have been widely corroborated by sources in the US Navy, Department of Defense and Capitol Hill, Dr Euan Graham Director of the International Security Program at the Lowy Institute wrote. Under the UN Convention on the Law of the Sea warships may enter without notice but under controlled conditions, including that passage should be “continuous and expeditious, with no use of on-board weapons, aircraft or ‘any act aimed at interfering with any systems of communication or any other facilities or installations of the coastal State,’” Graham wrote for the online publication The National Interest. According to him the US chose the Subi Reef as the location for the US Navy’s ‘freedom of navigation operations’ in order to demonstrate on clear legal grounds that the US does not recognize Beijing’s (or rival ‘claimants’) jurisdiction over the nearby waters. “It is integral to the demonstration value of ‘freedom of navigation operations’ (FONOPs) against excessive claims that warships carry out ‘the normal range of activities which they would on the high seas, including maneuvering, the use of active and passive sensors and even the operation of shipborne helicopters.’ FONOPs and innocent passage are quite different things,” Graham wrote for The National Interest. So far the White House has been sending mixed signals. It is trying to avert risking crisis and confrontation in US-China relations but “the greater legal and political risks to this approach do not appear to have been given the same consideration. Freedom of navigation is not as simple as it looks. Future operational assertions must avoid repeating the mistake,” Graham concluded.